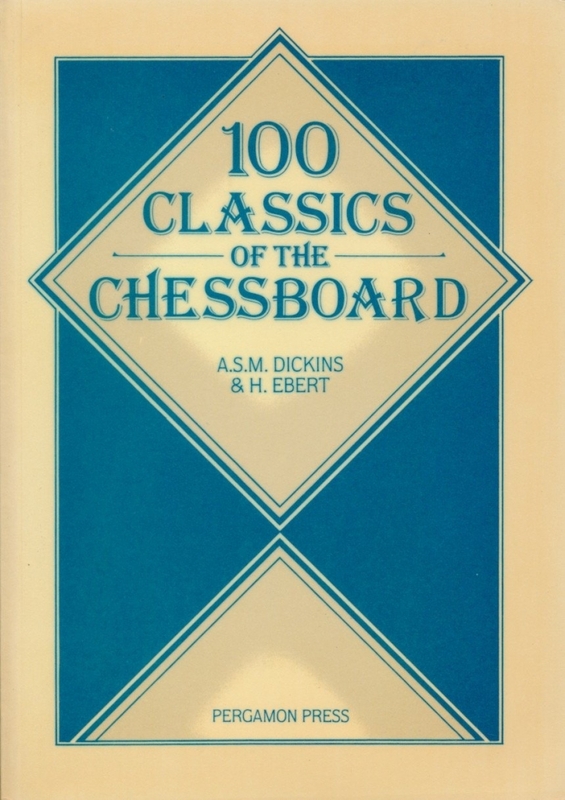 This volume of 100 chess classics (games, studies, combinations, problems or other chess ideas that have become historically famous) spans from the 13th century to the present day. Contains a wealth of chess brilliance. Examples have been chosen for their instructive and entertainment value. Ideal for dipping into or for serious study. Discover a world of inspirational chess ideas with this book. The reader needs only a knowledge of the elements of the game and an interest in dipping into some of its derivatives, such as the Study, the Problem, or some quite elementary Fairy Chess.